Out-of-home media are among the most trusted by consumers, according to new worldwide research, which also suggests that they welcome interaction and creativity. 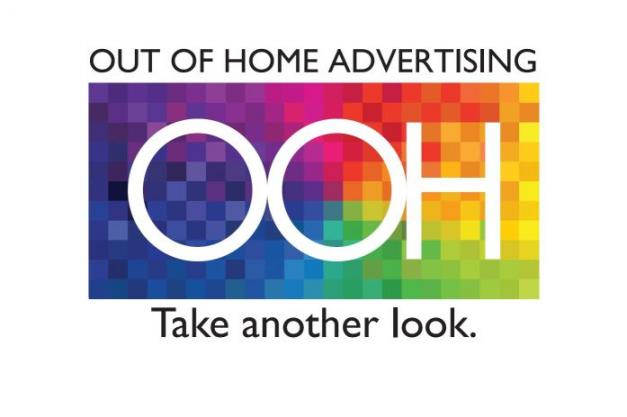 A survey for FEPE International, an association representing out-of-home specialist agencies and media owners, found that 24 percent of consumers rated OOH as the most trusted medium. It came second only to TV, at 28 percent, and ahead of press, at 22 percent. Of the four major media, online was regarded with the highest cynicism, with only three percent of consumers rating it the most trustworthy medium. 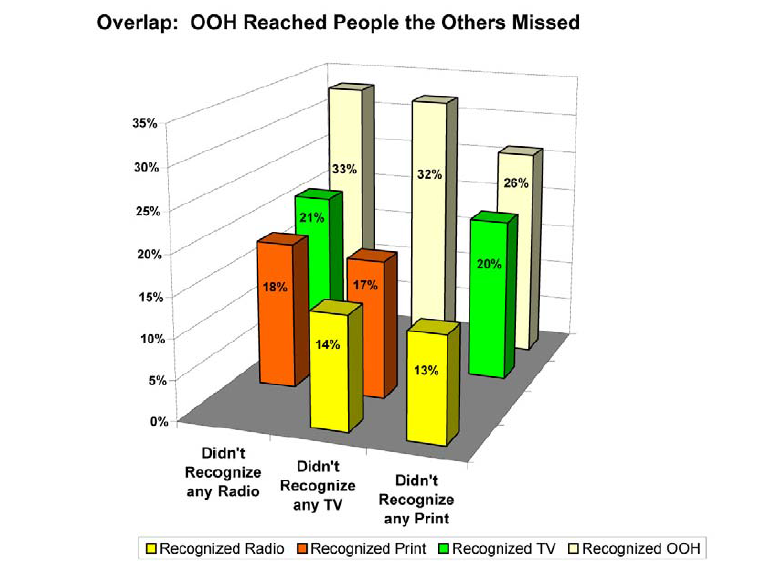 OOH scored highly for memorability, too, with 34 percent of consumers considering OOH ads to be the best-remembered. Again only TV came higher, at 46 percent, while press scored seven percent and online came at the bottom of the chart with four percent. Consumers consistently expressed strong interest in being able to interact with out-of-home, via phones or touchscreens, and in customized content. However, they also seemed dissatisfied with many OOH creative executions, saying that “most are plain or boring” and “billboards must have something more to draw the attention of the public”. Said FEPE International executive director John Ellery: “We’re all aware of the power of TV and the growth of online advertising. 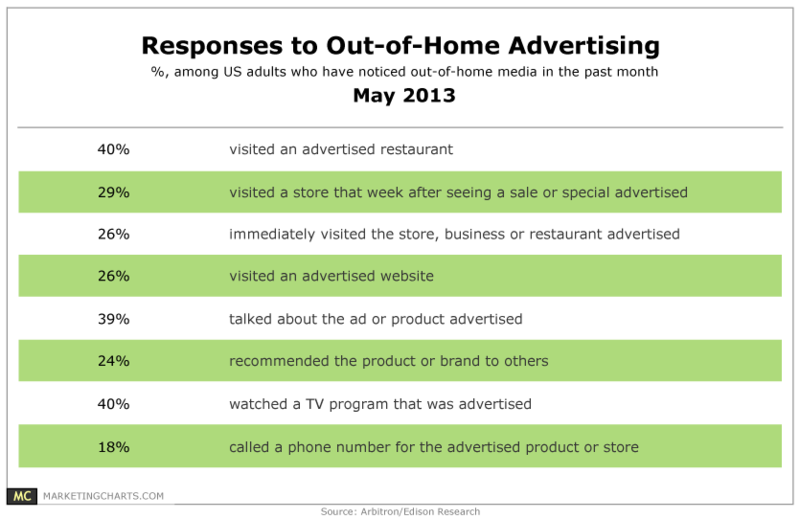 But this shows that out-of-home is a major force in the digital age as it is so highly valued by consumers.